Grading rubrics are useful tools for both students and teachers alike. They silumtaneously help students break down the expectations of an assignment while giving teachers consistent (and more efficient) guidelines for assessing performance. As many states more towards an increased focus on complex cognitive tasks, standards-aligned rubrics are important for evaluating whether or not students are meeting college and career readiness standards. These guidelines (as seen in the table below) break up broad standards into digestible statements and help teachers focus on whether or not students are developing the right kinds of skills and knowledge for their grade level. Writer introduces a topic or text clearly. Writer uses words, phrases, and clauses to link opinions and reasons, such as consequently and specifically. 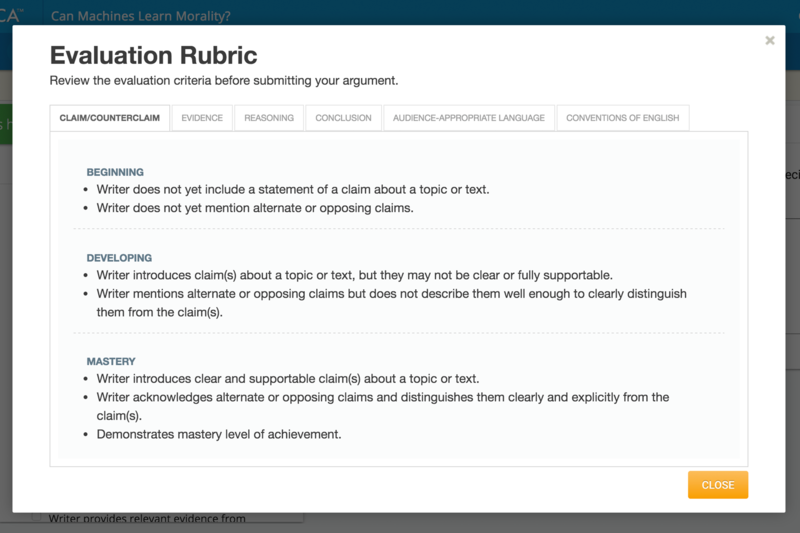 Every ThinkCERCA lesson includes a standards-aligned rubric. Using this rubric effectively can help teachers and students maximize the benefits of ThinkCERCA. As such, here are some tips for making the most out of ThinkCERCA’s rubrics. Before students use the rubric in guide their own writing, make sure that they have a thorough understanding of what is in the rubric. Students should be able to describe in their own words what it looks like to meet the requirements stated. For example, if the rubric requires students to “introduce a topic or text clearly”, they should be able to describe what this looks like and why it is important. To help them get started, print out examples of writing and have students determine whether or not the samples display alignment to the rubric. Make sure that they can support their answers. For an extra stretch, have students suggest improvements to help the writing sample better align with the rubrics. Rubrics should help take the guessing game out of grading. With rubrics, students know exactly what their work should look like in order to meet expectations. Before you grade student work, have them use the rubric to assess their own work. It may feel unnatural at first, but over time their grading should match yours. Rubrics allow for a visual representation of where students are excelling and where they need more work. This makes strengths and weaknesses easy to see. When students receive a rubric-based score, have them spend some time formally reflecting on the specific areas in which they need more support. 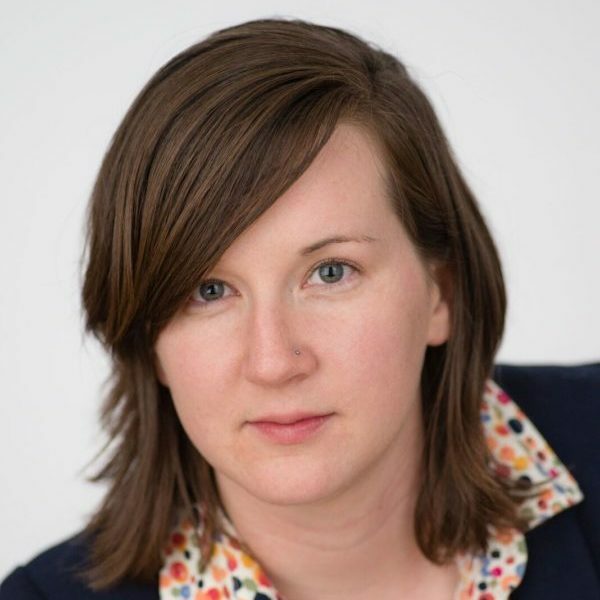 As Senior Editor at ThinkCERCA, Catherine brings a variety of experience in classroom teaching, test prep, and content development to her role at ThinkCERCA. Catherine began her career in education as a Match Corps Urban Education Fellow in Boston, working as a full-time tutor and teaching assistant in a high performing charter school. After completing her fellowship year, she taught science at KIPP WAYS Academy in Atlanta, GA. She also spent two summers teaching high school biology at Deerfield Academy in Massachusetts. Catherine earned a masters in education from Teachers College at Columbia University. Her research focused on the cognitive underpinnings of teaching and learning. After working as a freelance content developer and editor, she is thrilled to join the team in a full-time capacity.